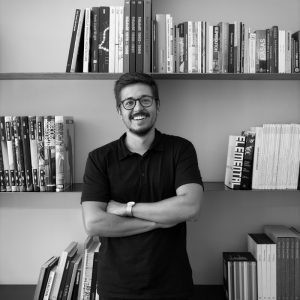 Architect since 2006 by the Barcelona School of Architecture (ETSAB – UPC), Jaime began his career in Francisco and Damian Ribas’s Barcelona office. After 10 years of experience, he decided to open his own firm in 2015. He has always combined professional practice with research and teaching activities. He is currently professor of Technology at the Valles School of Architecture (ETSAV – UPC) and professor of the master’s in building rehabilitation at the CAATEEB. 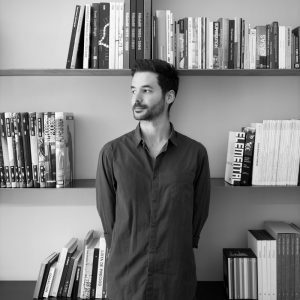 Antón studied architecture at the Valles School of Architecture (ETSAV-UPC) and at the Chalmers University of Technology (Göteborg, Sweden). He got his degree in 2015. 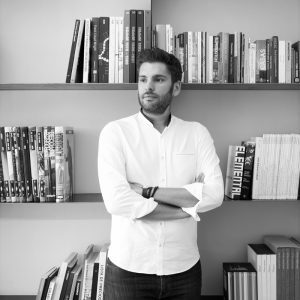 Before joining JPA, he worked at Arriola & Fiol Arquitectes in Barcelona and at Büro Ole Scheeren in Beijing. 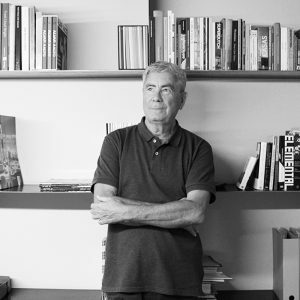 Eduard studied architecture at the Barcelona School of Architecture (ETSAB-UPC), where he got his degree in 2007. Before entering JPA, he worked at Cobo del Arco studio and Josep Farres Marcó studio. He also studied a postgraduate in structures rehabilitation at the Escola Sert. Architect since 2016 by the Valles School of Architecture (ETSAV-UPC), Àlex joined JPA from its founding. 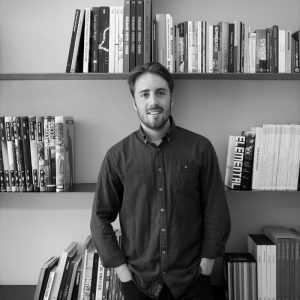 Previously, he did an exchange at the Technische Universität Berlin TUB and worked at Sauerbruch and Hutton Architects in Berlin and at MIAS Architects in Barcelona. Industrial engineer by the Barcelona School of Industrial Engineering (ETSEIB – UPC), Lluís is an expert in civil works and building structures. He has a large experience in the calculation, management and business field. He is also a promoter of the CELSA’s cathedra at the Barcelona School of Civil Engineering (ETSICCP – UPC). Architect since 2016 by Valles School of Architecture (ETSAV-UPC). 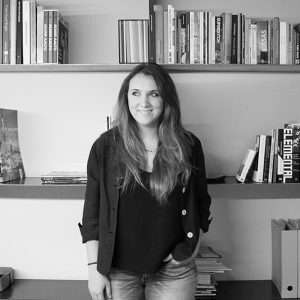 Before joining JPA, Carlota worked at Toni Girones studio and at Barcelona’s City Council. She did an exchange program at the Chalmers University of Technology (Göteborg, Sweden). 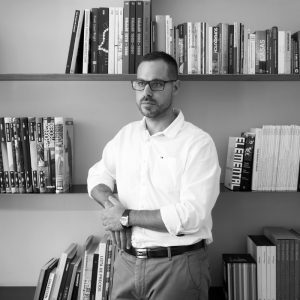 Victor studied architecture at the Escuela Tecnica Superior de Arquitectura del Valles (ETSAV-UPC) where he got his master’s degree in 2017 before joining JPA. Previously, he worked at Toni Girones studio and at Siena engineering; without abandoning his collaboration with the academic field. He is currently studying a master’s degree in Landscape Architecture at the ETSAB. 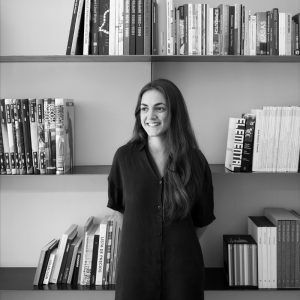 Ana studied Architecture at the Valles School of Architecture (ETSAV-UPC) and at the University of Illinois (Urbana Champaign, USA). She got her master’s degree in Architecture in 2017 while she was working at the university.